Filter Sciences single bag and multi-bag housings are engineered for durability and designed for convenience. Why do we only sell Stainless bag Steel Housings? 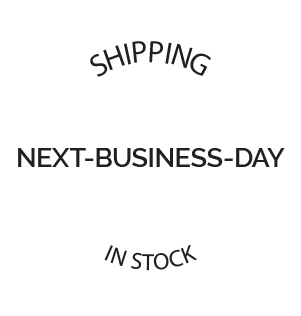 In short, because they last!  We have been in the bag filter business for over 35 years and we have been down that road.  Stainless steel offers significant benefits over standard carbon steel. Stainless steel is much more resistant to corrosion and can be easily cleaned and sanitized which broadens its use in a variety of applications. What? Stainless steel manufactured housings are too expensive? Not really. Our lean manufacturing processes have enabled us to sell our stainless bag housings for an equivalent price to what our competitors are selling carbon steel for. Let us quote your application and work to earn your business. Filter Sciences Housings perform at flows & pressure for just about any application. Filter Sciences stocks a large inventory of the most common Single bag and Multi-Bag Housings. 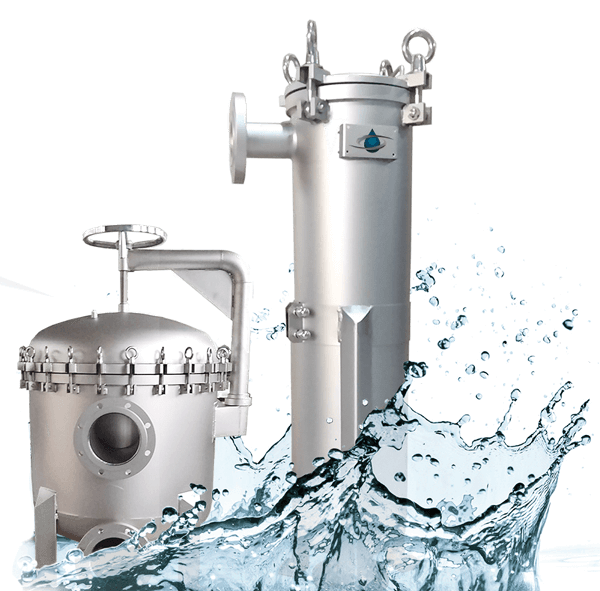 We understand the importance of your filtration needs and strive to keep most models in stock and ready for shipment.